Priory pupils and Karen Shiel from the RSPB visited our school to highlight the plight of hedgehogs in the local area. They gave the Prep 4 class a presentation about hedgehogs and what signs to look for. They accompanied them on a bug hunt in the school grounds to see what kind of food supply local hedgehogs would have. 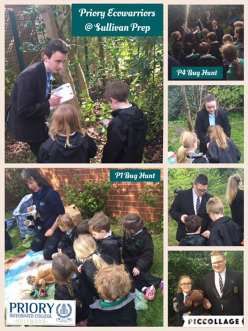 They also took part in a hedgehog story with Prep 1 and another bug hunt where they found many interesting species for hedgehogs to eat. 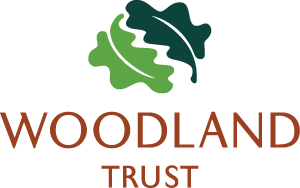 We look forward to finding out if there are any hedgehogs in the grounds when the Prep set up their newly purchased night vision cameras. Watch this space for evidence of our findings! Members of our Eco Council spent time preparing our planting beds this week. They raked the ground, weeded where necessary and prepared the soil. They planted peas, green beans and sunflower seeds. We used Miracle Gro to water the beds so that the ground has plenty of nutrients.